To continue with the topic of the month, WordPress, I now want to talk about themes–premium themes. I’ll cover how to pick them and why you should use them. As a person who started developing websites in the late 1990s, I have seen how quickly and drastically web technologies have changed. I started using WordPress in 2011, and once I go the hang of it, I charged full speed ahead on the WordPress train. It’s made web development so much easier and inexpensive–for both me and my clients. 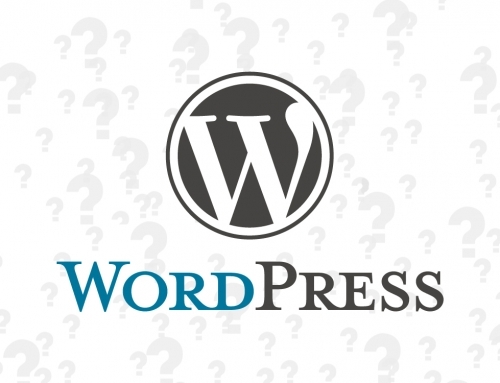 If you’ve ever done a search for WordPress themes, you quickly came to the realization that if you didn’t have some guiding principles you were going to be overwhelmed with options and not know where to start. I thought the same thing when I first started working with WordPress. Whenever I would try at a free theme, it wouldn’t seem to have the functionality I needed or it was nearly impossible for me to make any customizations. And since you can’t “try before you buy” with premium themes, I wasn’t going to waste money on something that I could design and code from scratch. However, that all changed in 2014 when I discovered high quality, robust premium WordPress themes. Even now, I think I can hear the choir of angels singing “HALLELUJAH” as I realized all of the things that I could do with a top-notch theme. I also saw the number of headaches I wouldn’t be having anymore. With premium themes, I no longer had to spend as much time on design and development. With a clear plan in mind and full knowledge of a theme’s capabilities, I could quickly and easily design and build the site in real time. With custom themes, once a site was developed it rarely changes. So much time and energy goes into ensuring that all of the pieces work together as they were built at that time. Rarely do client want to spend money trying to see if they can get the latest and greatest functionality running on their sire. Plus, the breadth of the site’s functionality was dependent of the skills and knowledge of the developer. 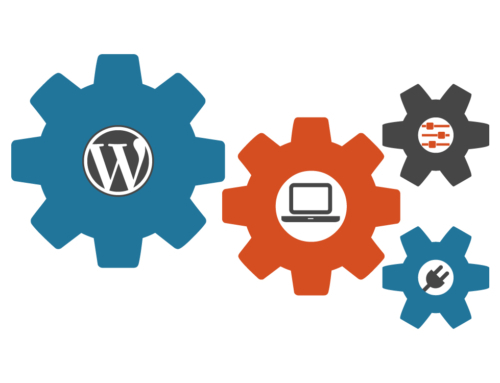 With premium themes, a whole team of developers have not only included the latest in website functionality, but they’ve also ensured that it’s compatible with WordPress and other WordPress components. With most high end themes, popular plugins are included–even some that you’d normally have to purchase separately. They also have preset styles and coding in place so that they seamlessly work with plugins that aren’t already included with the theme. With a really robust theme, there are so many options and layouts available that you could completely change the look of your site–according to a new campaign or just to refresh the look over time–without having to change themes. Having a mobile-friendly site that works on all major platforms/browsers is a must these days. Trying to code that functionality from scratch was always an area of concern. Responsive, mobile-friendly designs come standard with most premium themes. If you ever need to change your web developer for any reason, with premium themes you can use any WordPress developer to support your site since you’re not dependent on any one person’s custom code. Good themes have good documentation and support so that any developer can step in and keep things moving. The biggest challenge with picking themes is not knowing how it works on the back end. I can’t tell you how many times someone chose a theme that showed amazing functionality in the demo, but was a nightmare to use once you installed it. This is particularly frustrating when you’ve paid for something that’s nearly impossible to use. So how can you tell the posers from the real thing? Here are some tips that can help you separate the good from the bad. If the theme has a good rating from a large number of users, that’s a good sign. Is the theme used by a large or small number of people? If it’s been around a while and it’s only been used by a small number of people, chances are it’s got some problems. What type of support and documentation do they offer? No matter how well a theme is designed, you’re going to have questions so having easy access to support is critical. How often is the theme updated? When was the last time it was updated? If a theme has remained stagnant for too long, then chances are it’s not being supported by the developer. That also means that you might have compatibility issues when you try to update WordPress or your plugins. If they theme looks really good but is too new to have a large number of downloads or reviews, check the website of the developer, as well as reviews for other things the developer has made. If they have good reviews and documentation for other items, then there’s a high likelihood that they’ll do a good job on anything they create. Hopefully, this has helped you get a better understanding of how to use and why you’d want to invest in a well made premium theme. 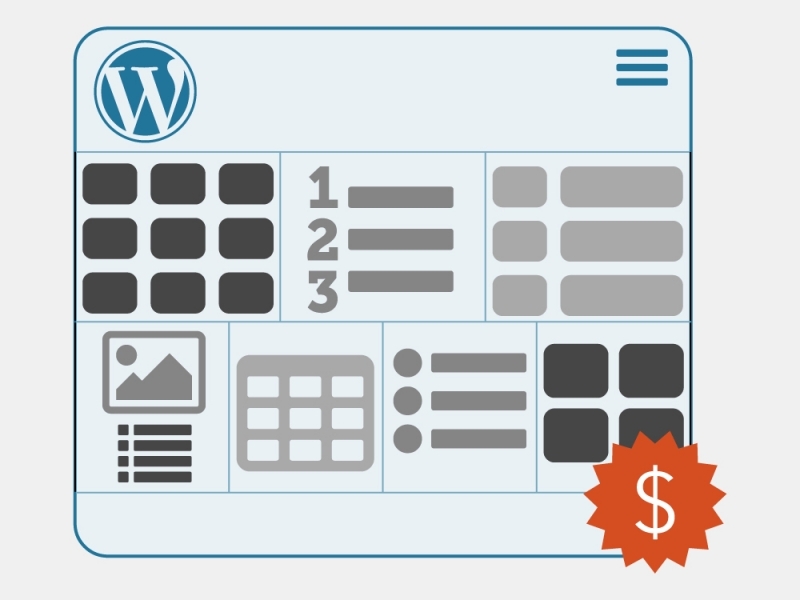 Next time, we’ll be taking a closer look at WordPress plugins.